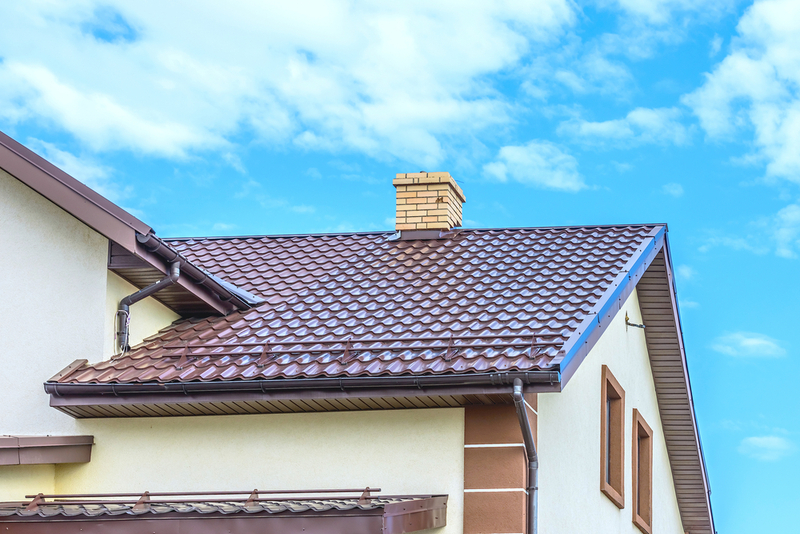 Metal roofing consist of metal tile panels made from sheet metal. The panels are lightweight so the supporting structure doesn’t need much reinforcement, saving you time and money on labor expenses. It has a great reputation for quality, performance, and longevity and it is an ideal alternative to traditional asphalt shingles. A wide range of colors and applicability of the tile on various roof profiles allows for the matching of the roof to the exterior of the building and its surroundings. · It provides 100% protection from sunlight, rain, wind, fire, hail, and inclement weather. 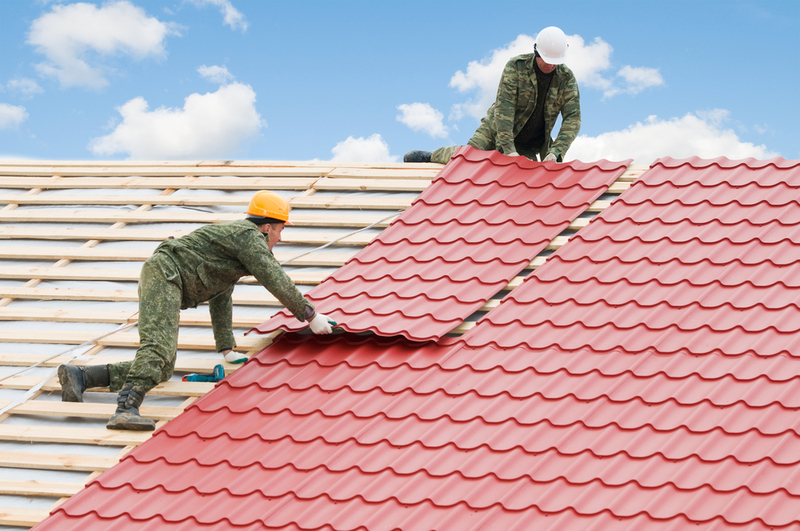 · Unlike traditional shingles, it is very resistant against stains, moisture and mildew. · The installation is fast and not complicated. · It’s made from a strong material with different designs. · Easy to read installation manual. · Lifetime of over 40 years. · Great investment for your home or business. · Its lightweight material doesn’t cause the structure to sink. Galvatec Inc. offers quality products at unbeatable prices! We have all the components ready to install and we ship anywhere in the USA!